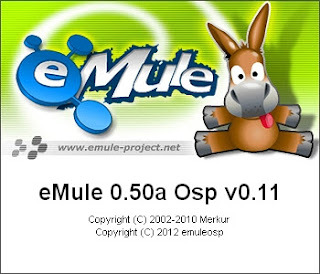 Emule osp(online streaming player) created compatible with stream media player. source code: provided via SVN. the most important files is in tree/trunk/srchybrid/pod directory, use shared memory to communicate with player.